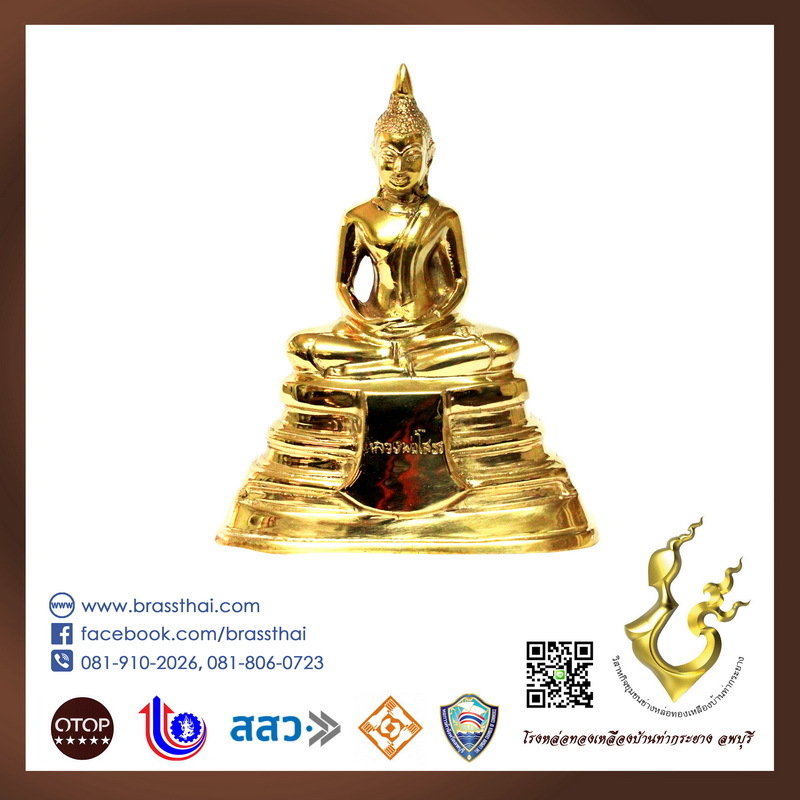 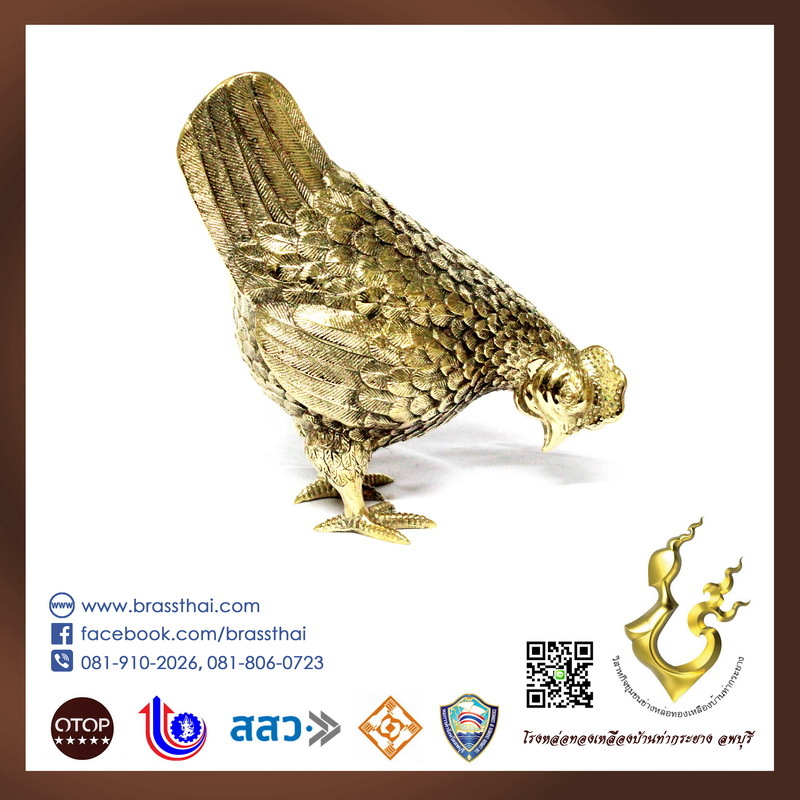 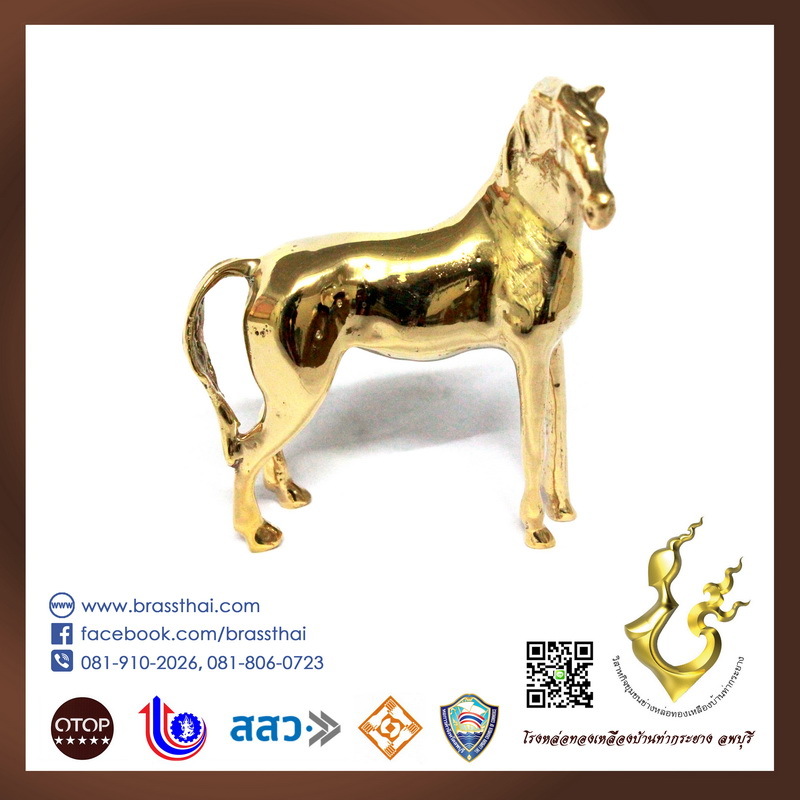 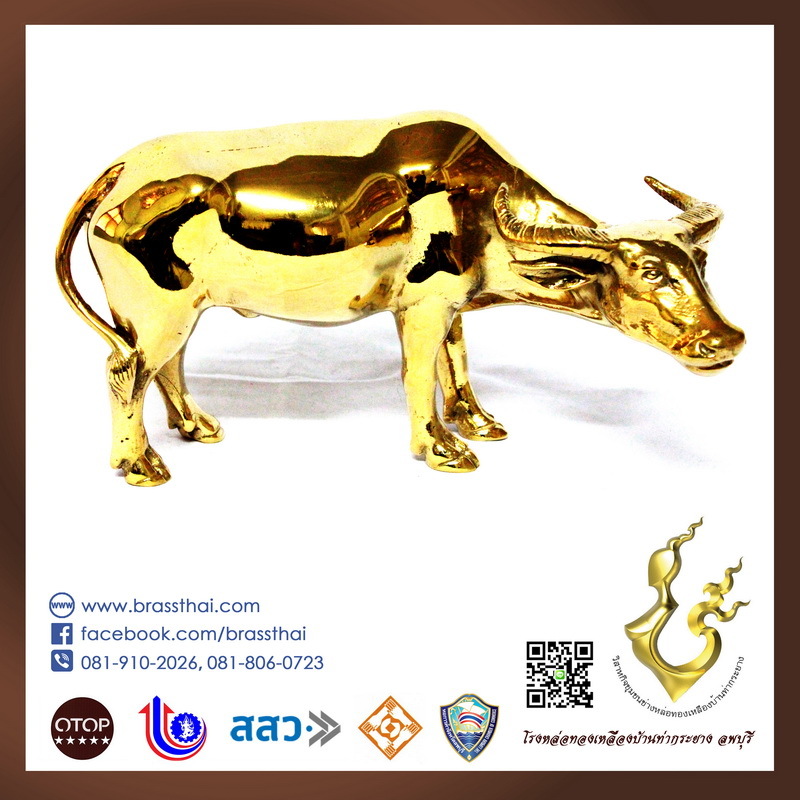 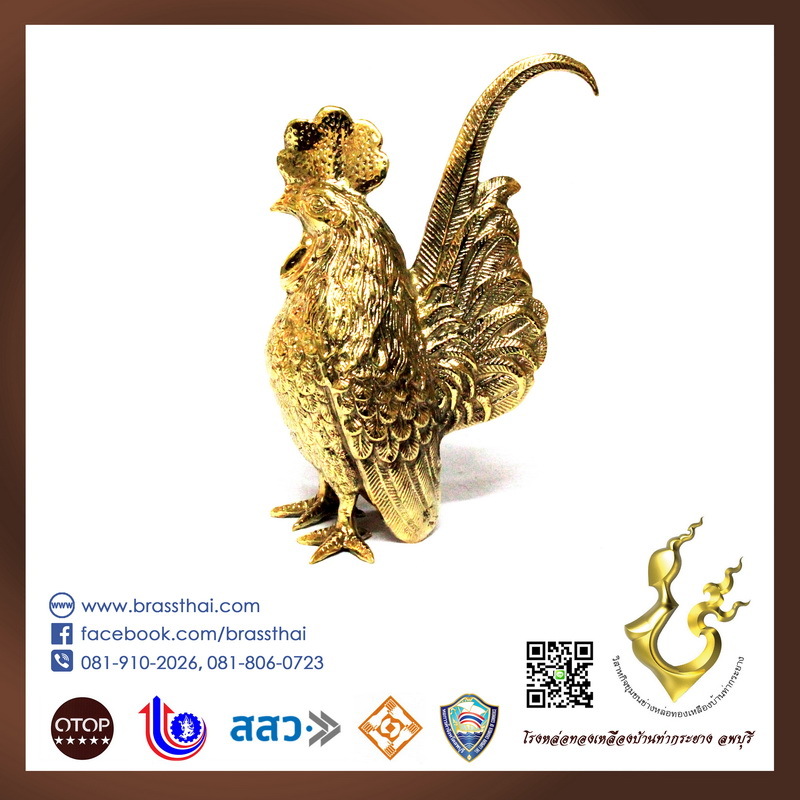 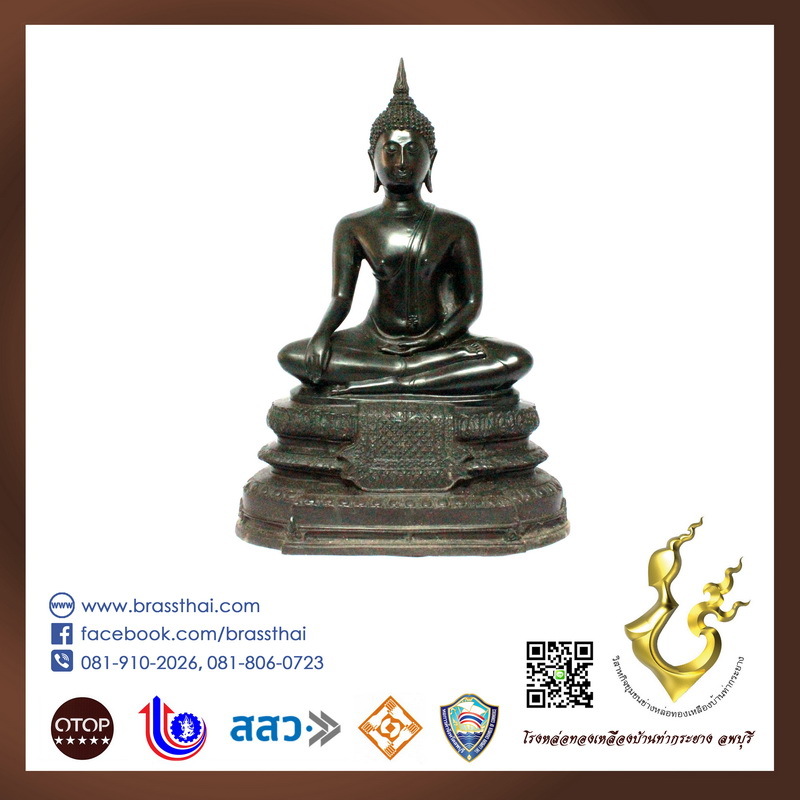 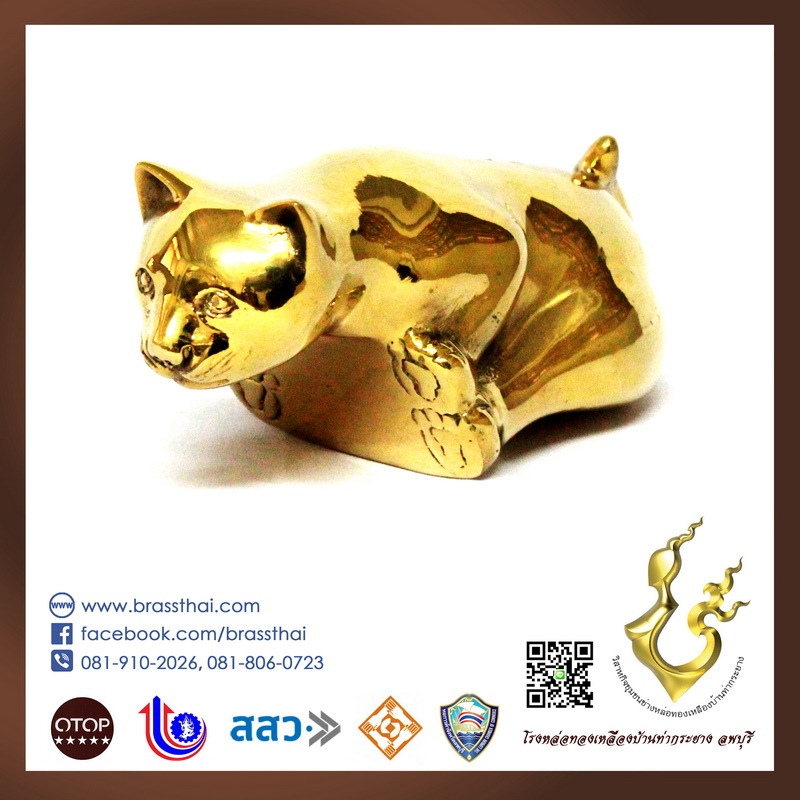 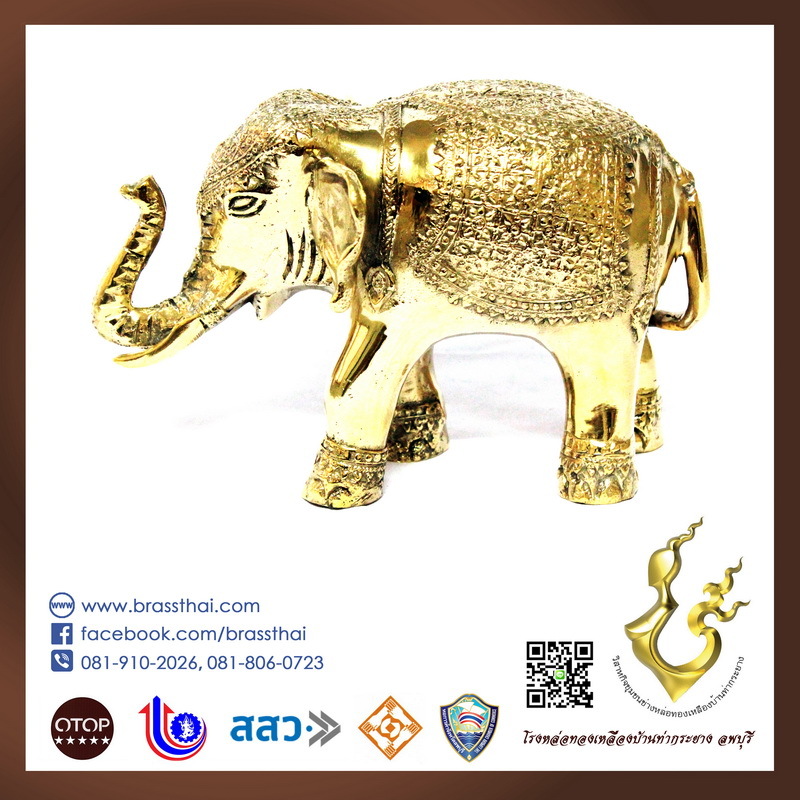 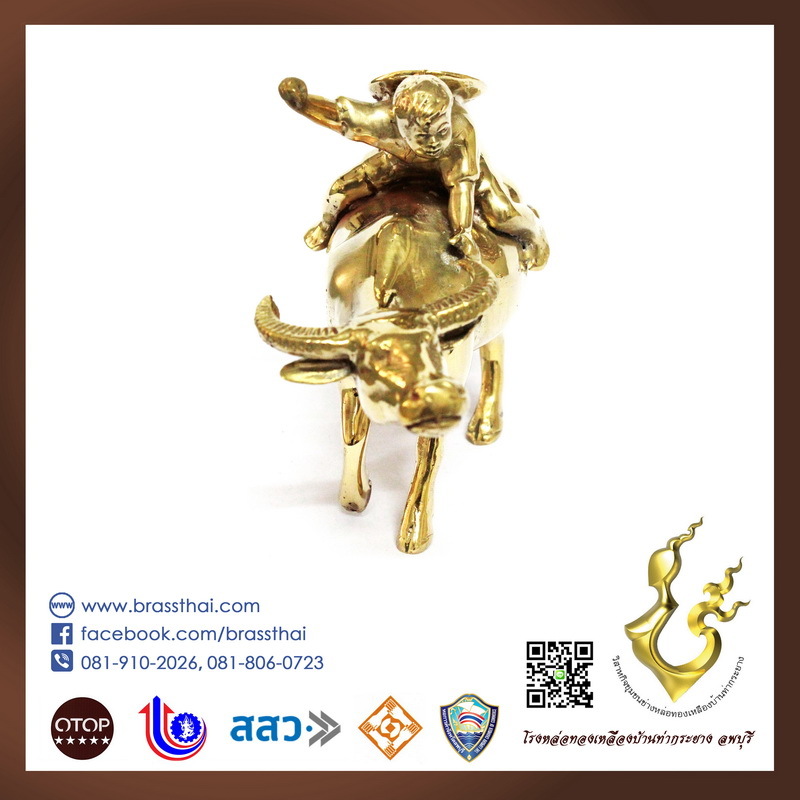 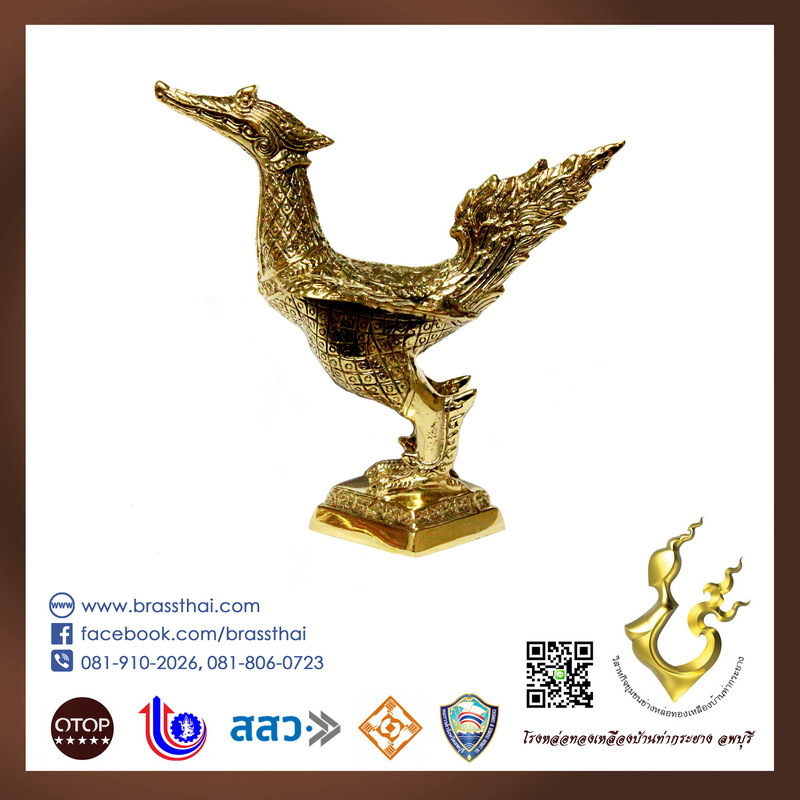 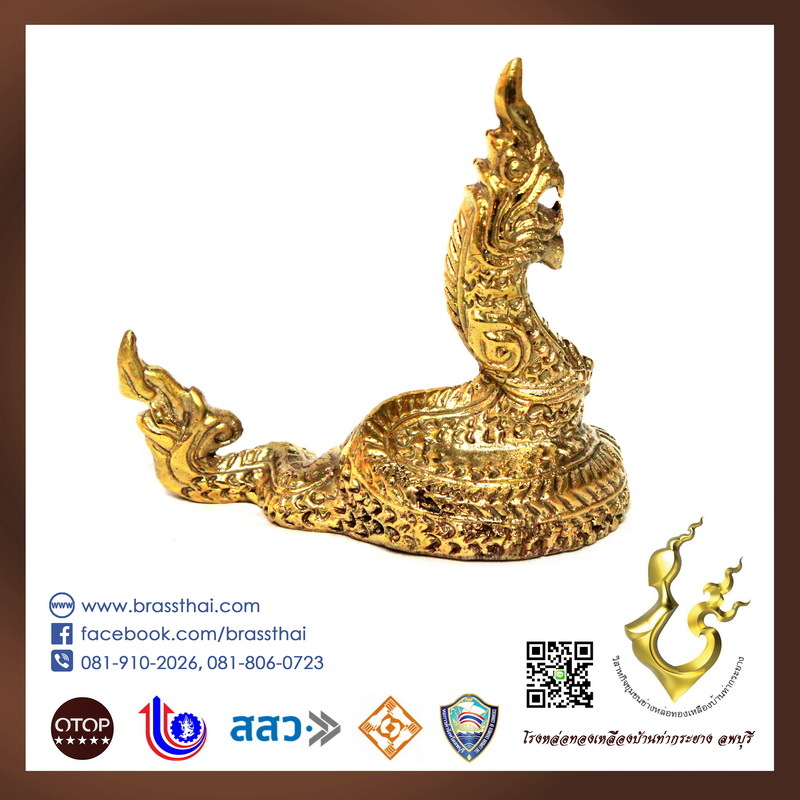 Ban Thakrayang Brass Casting Foundry was established in 1955. 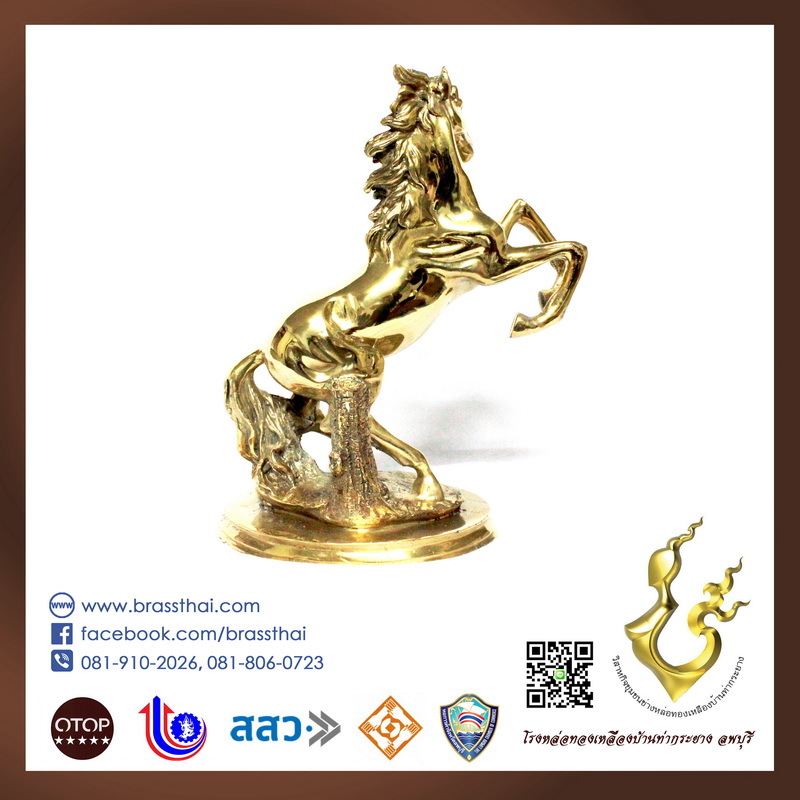 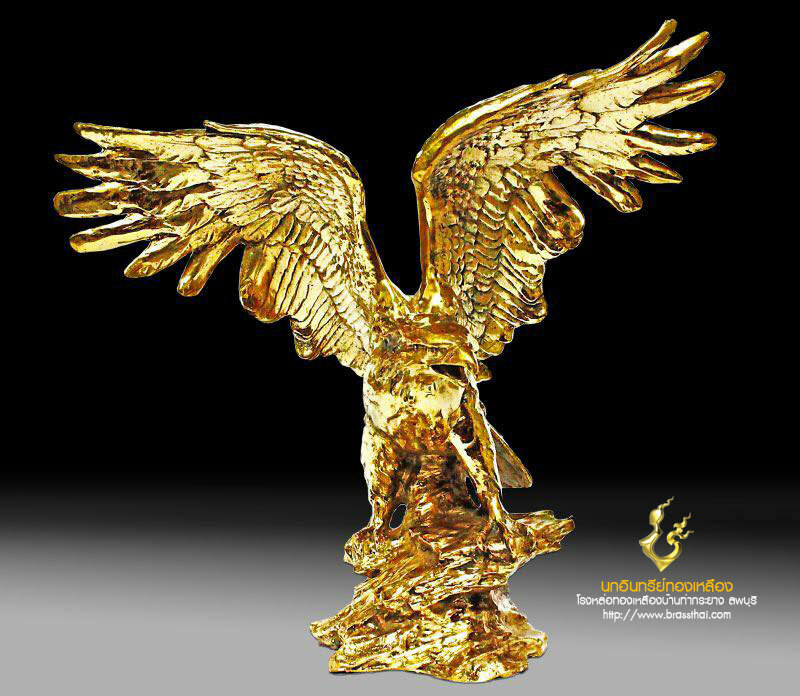 We make different kinds of brass statues from tiny models to huge monuments. 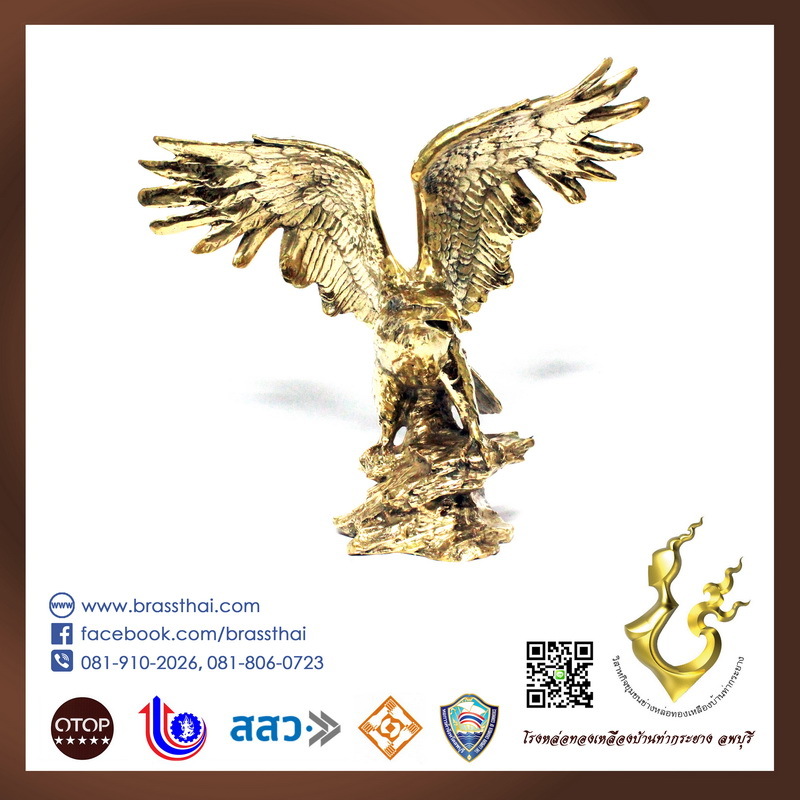 You can customise your own model. 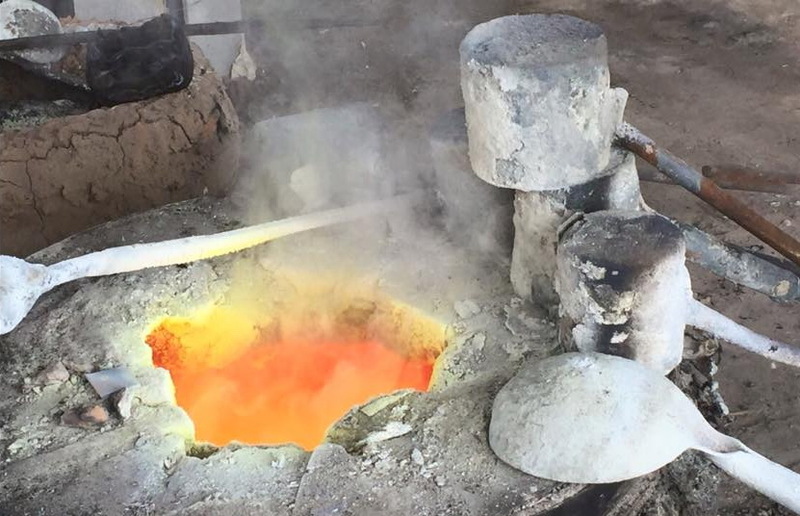 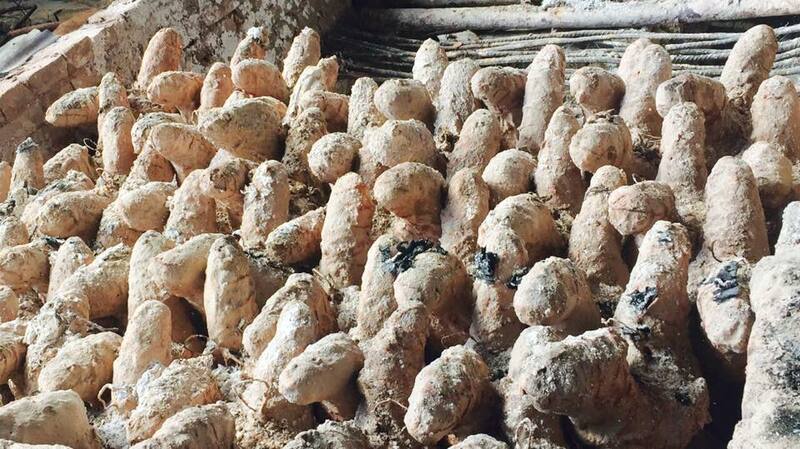 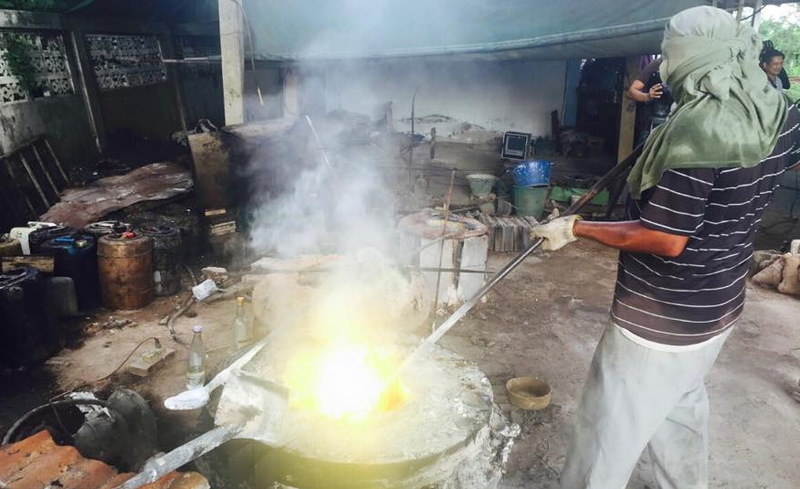 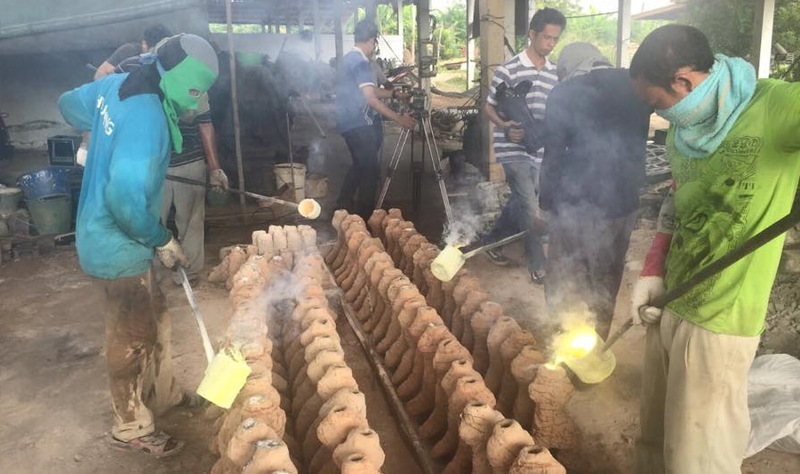 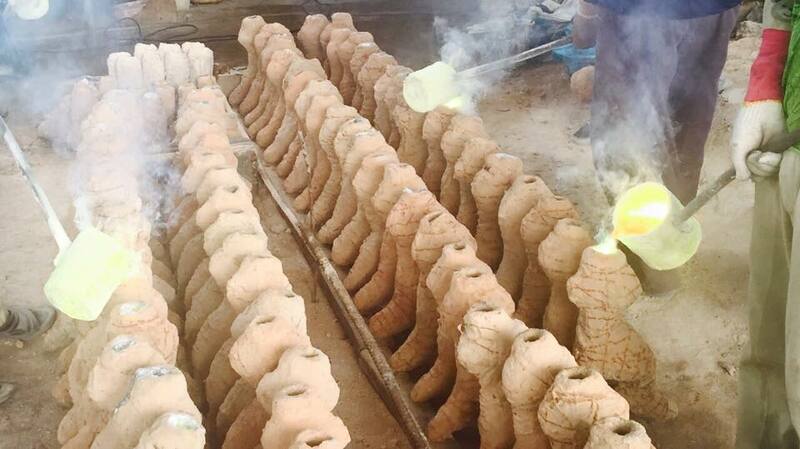 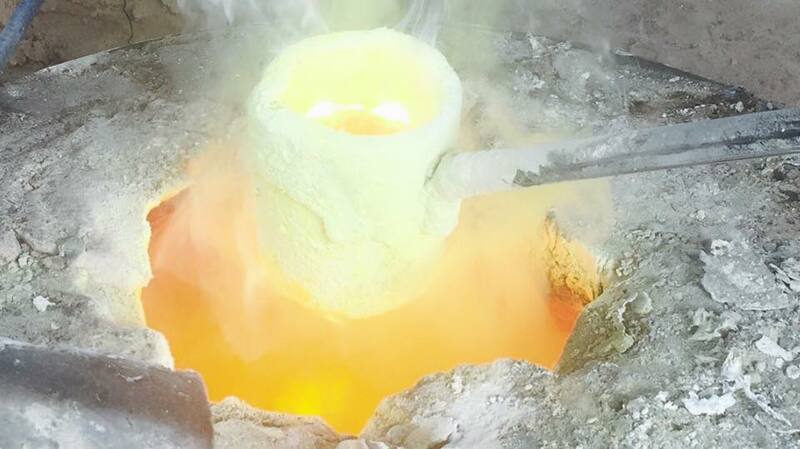 Ban Thakrayang Brass Casting Foundry has been selected by the government to be One Tambon One Product (OTOP) since 2002 which is the first year of the campaign until today. 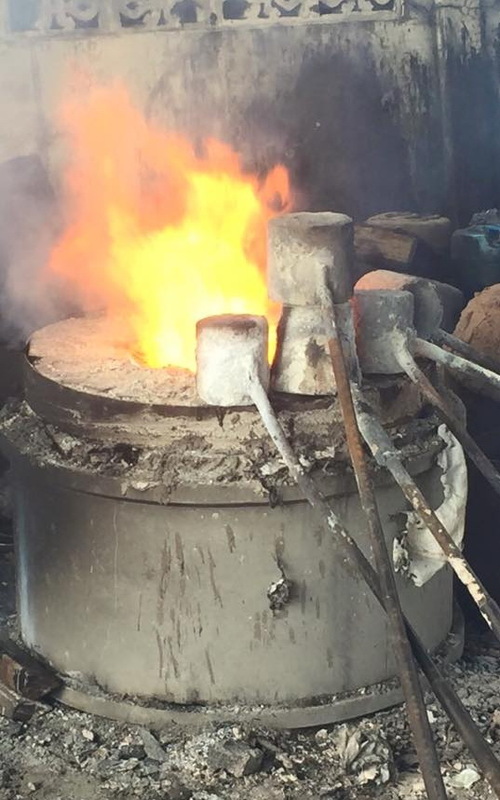 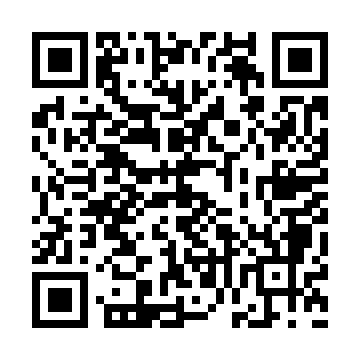 With our years of experience, you can be assured our quality will meet your high standards of satisfaction.